From helping children with anxiety to avoiding people who are jerks to their owners, here’s 12 cool things science taught us about dogs this year. 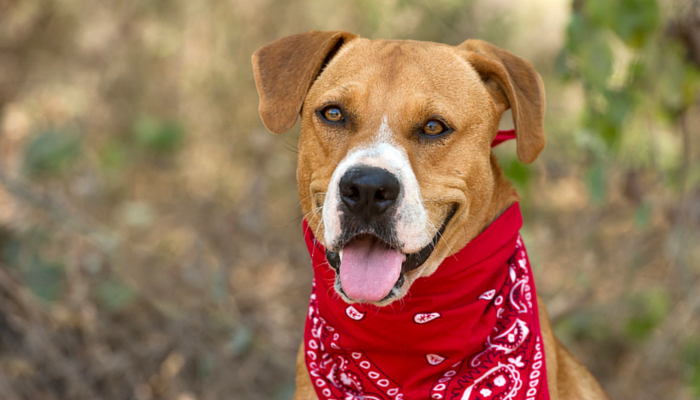 There’s new evidence that shows classical music can help soothe dogs. Dogs in a kennel environment were tested with & without the presence of classical music, and when the music was played there was a lot less barking and pacing. For their next study the researchers are going to try different genres of music to see how soothing classical is versus others. When your dog maintains eye contact with you you’re both producing extra oxytocin – the “love hormone” associated with attachment and nurturing. This is the same reaction that mothers have with their babies, and researchers suggest that dogs may have gotten their way into our hearts and lives by tapping into this form of bonding. 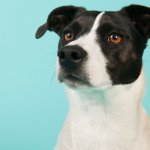 New research has shown that dogs pick up cues when it comes to dealing with distrustful humans, and that they do seem to know when we’re lying. The researched studied 34 dogs with different humans performing various tasks. The dogs started to show preferences for people who were reliable versus the ones who were not giving out rewards like the others. 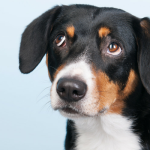 Does Your Dog Know When You’re Lying? Despite that old myth you cannot throw a Bloodhound off your trail by using pepper. Earlier this year when 2 convicts escaped a NY prison it was reported that they had been using pepper to throw the search dogs off their trail. While using a distracting odor might confuse a dog for minute or two after that they’re right back on your trail again. 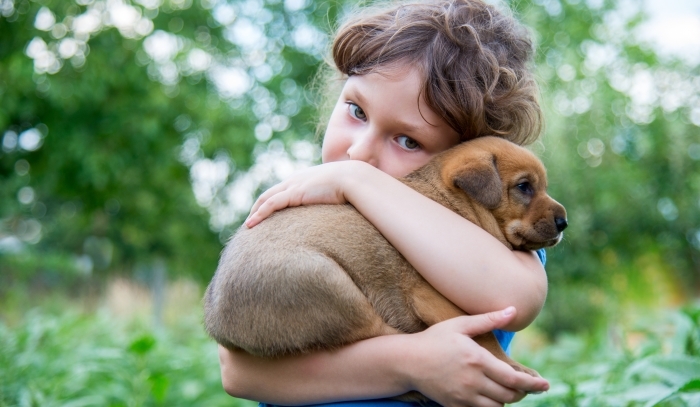 Earlier this year 3000 children who were part of a diabetes prevention study helped researchers find that children with dogs were at a much lower risk of developing type 1 diabetes. We can show from previous studies that exposure to dogs prevents airway inflammations,” says research professor Suvi Virtanen of THL. “The evidence we have now gained points to a significant protective effect in relation to type 1 diabetes, too. The results are unique on a worldwide scale, and additional research evidence is still needed to support our findings. Researchers found that dogs are much more socially intelligent than once thought, they’re able to pick up social cues as they pertain to their owners. These third party interactions were once thought to only pertain to humans and other primates. In the study the researchers found that dogs avoid people who are jerks to their owners – even when being offered food. Your dogs bark might be able to trick someone into thinking they’re much bigger than they are, but their growl doesn’t. We’ve all hear those tiny dogs with really big barks, but apparently they can’t disguise their grown in the same way. 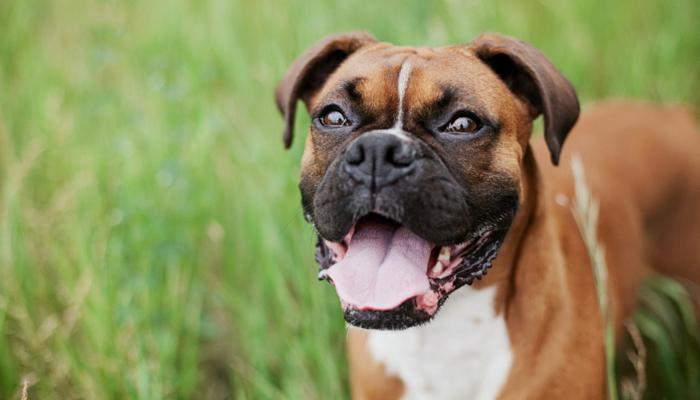 Humans and dogs can predictably estimate a dogs size based on their growl. Is your dogs bark bigger than his bite? Turns out his growl isn’t fooling anyone. 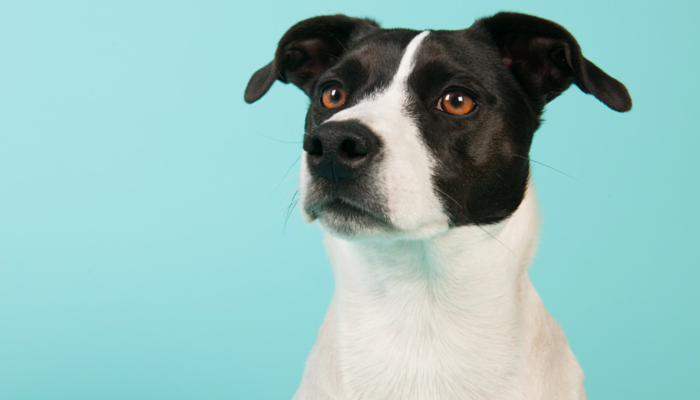 Many dogs will follow our gaze when it comes to toys or food, but research has found that they follow our eyes even when we’re just staring off into space. They tested 154 Border Collies & found that even the young or untrained dogs were showing the ability to follow a humans gaze at various objects and places. 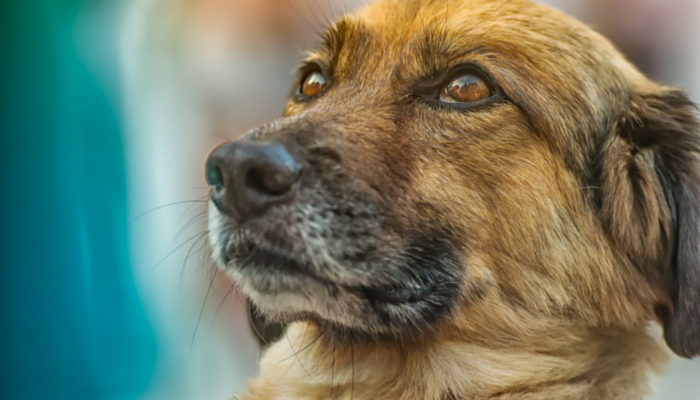 The study found that the more training a dog had the more they were likely to look back at the human face rather than stare off into the distance with the human. We’ve known that dogs have numerous health benefits such as reducing our blood pressure and helping with asthma, but a new study found that children with a dog in the home tend to have less anxiety. Researchers found that dogs show hemispheric preferences (right vs left brain) when it comes to wagging their tails. 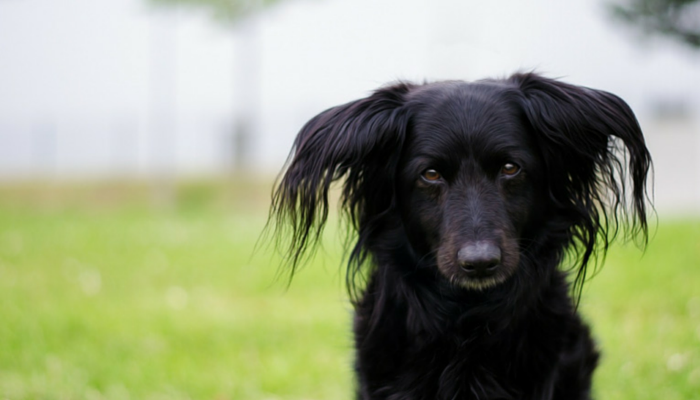 Dogs generally wag their tails to the left when they’re more relaxed, and to the right when faced with something unknown or stressful. Dogs respond emotionally to the direction of tail wags. A study found that when dogs see a tail wagging to the right they’re more relaxed, when the wag is to the left they become more stressed. Does Your Dog Wag to the Right or Left? Researchers found that your dogs temperament makes a difference when it comes to the tone you use while giving commands. In a study that tested service dogs & pet dogs the researchers found pet dogs did better at commands given in a calm voice, and the service dogs excelled while given commands in a more excitable one. That’s a canine example, say the researchers, of the Yerkes-Dobson psychological law at work. It says that too much emotion can hinder performance as much as too little. Think of getting rattled during an interview for a job you really want. 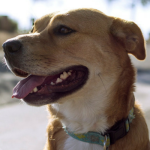 A study earlier this year found that the majority of millenials think of animals in shelters as “damaged goods.” Although they were aware of the many homeless pets in shelters they said they weren’t likely to adopt from one. 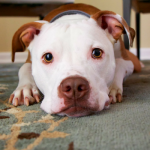 Behavioral scientists and shelter professionals are working together to help disprove many of the myths associated with ‘shelter dogs.‘ They’re reassessing the way temperament evaluations are handled and helping to get rid of the myth that relinquished pets are ‘problem’ pets. What Were Your Favorite Dog Stories of the Year? What were you amazed by this year in the dog world? Were you surprised by any of these studies? What were some of the cool things we learned that I missed? Love stories like this? Be sure to check out 10 cool things we learned about dogs in 2016. Can Classical Music Help Soothe Dogs? Do Dogs Have Their Own Poop Compass? It made me feel a lot better about the strong bond I have with dogs. I know you and other “dog people” get it, but there’s still a lot of misunderstandings when it comes to the importance our pets can play in our lives. Just last week Sampson and I spent a few minutes just staring into each other’s eyes. It was such an amazing experience. Once upon a time I felt like shelter dogs were “someone else’s F*C* up” but then I met Delilah. Even though she has been challenging, it has been such a joy to watch her grow and learn to trust.